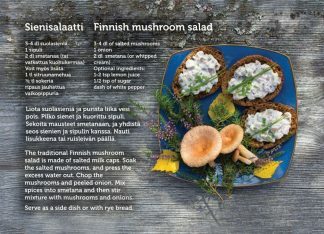 Traditionally mushroom salad is made from salted mushrooms and therefore can be prepared round the year. Salted mushrooms are usually milk caps, which are prepared by boiling for around ten minutes, rinsed and cooled before being preserved using salt. The mushrooms pictured are Lactarius torminosus, woolly milkcaps (also known as bearded milkcaps). 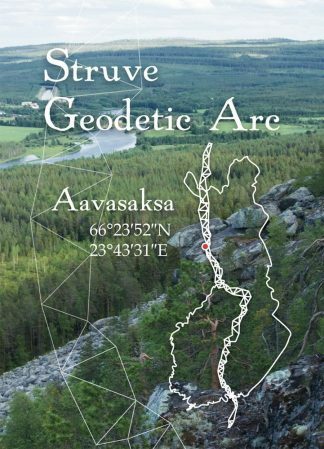 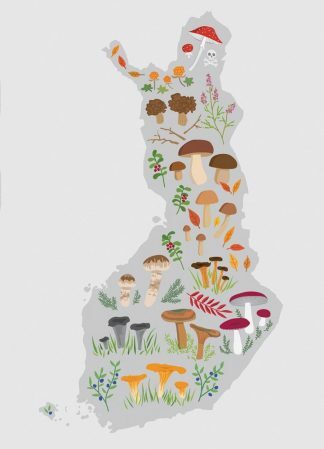 They grow all around Finland in birch- and mixed forests from September to October.